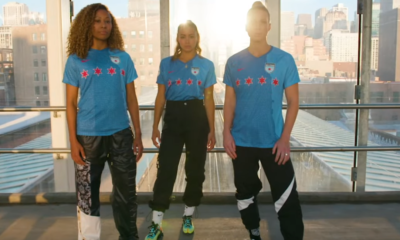 Brazilians continue to flock to the National Women’s Soccer League. The Houston Dash announced on Thursday the signings of midfielder Rosana and defender Poliana. 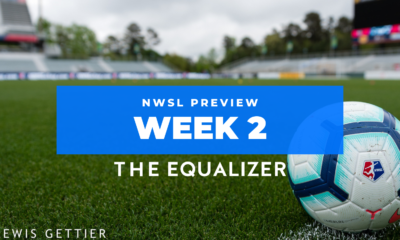 The signings continue the trend of Brazilians surfacing at more visible levels ahead of the 2015 World Cup, and the NWSL offers high-level competition in close proximity to Canada, where the tournament will be played. The Boston Breakers signed four Brazilians — Andressa, Francielle, Suzane Pires and Ketlen Wiggers — this offseason. Pires was a part of the team’s reserve squad and holds American citizenship. 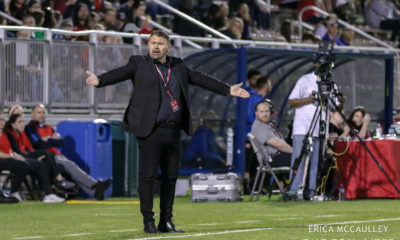 The signings come in addition to Brazil’s scheduled first-ever appearance at the Algarve Cup in March 2015 as the Brazilians try to increase competition ahead of the World Cup. In order to make room on the roster for both players, the Dash waived Nigerian defender Osinachi Ohale. 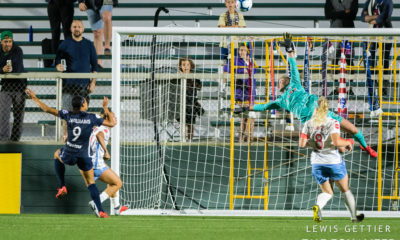 Rosana dos Santos Augusto, more commonly known as Rosana, is a familiar face in the United States, having played in WPS with Sky Blue FC. 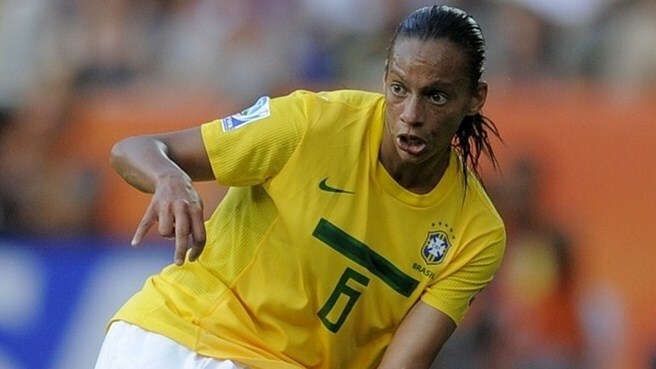 Rosana has played in four Olympic Games and 2015 will be her fourth World Cup for Brazil. She helped Brazil win the silver medal at the 2004 and 2008 Olympics and finish runners-up at the 2007 World Cup. Rosana, 32, just scored the game-winning goal for São José in the final of the International Women’s Club Championship. The Brazilian club beat Arsenal, 2-0 in the final. Rosana also won a UEFA Champions League title with Lyon in 2012. Poliana Barbosa Medeiros, who goes by Poliana, also joins the Dash from São José. 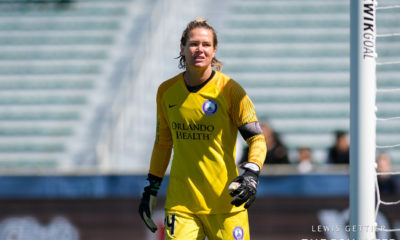 She has 21 caps since making her debut for the senior squad in 2012, and she recently played a significant role in the Copa América, which Brazil won to qualify for the 2015 World Cup. The signings are pending receipt of their P-1 Visas and international transfer certificates (ITCs).